Fast and accurate Procure-to-Pay (P2P) analytics. Stop procurement fraud and improper AP payments. 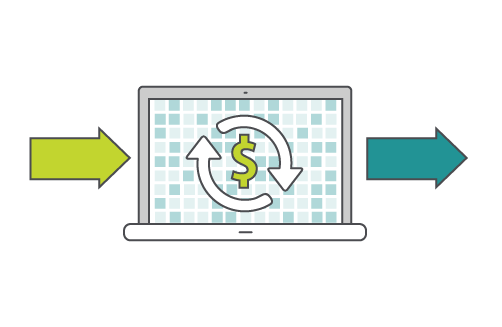 Fraud, cash leakage and inefficiency can strike any procure-to-pay organization. You can’t afford AP process breakdowns. 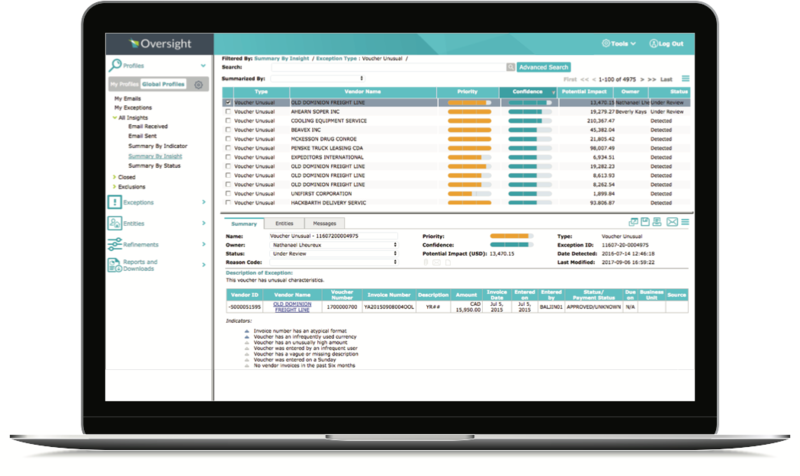 Oversight Insights On Demand automatically analyzes 100% of your invoices and payments to prevent errors, duplicate payments, and vendor and employee fraud to minimize losses. "Oversight delivers real results, in real time, for real companies." Oversight’s automated Accounts Payable auditing identifies procurement process breakdowns to make corrections early. 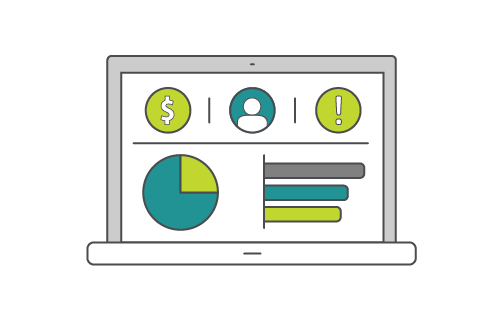 Oversight stops unusual, duplicate or improper POs, invoices and payments to better control your corporate spend. You don’t need an expensive BI platform or data scientist to do P2P analytics when you have Oversight. 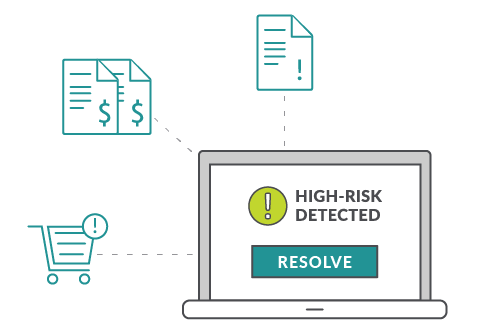 Resolve procure-to-pay control failures faster.